We welcome Zoran to our net label. 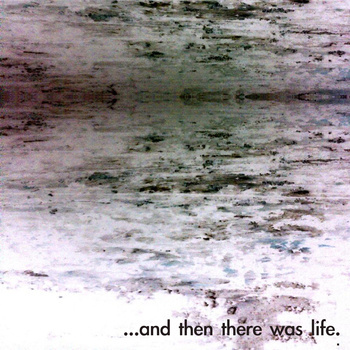 ‘..and then there was life’ is a twenty two minutes journey of sheer ambient drone beauty. Zoran is a solo soundart project from Nazarje, Slovenia and his goal is love and understanding through sound, accepting the unknown and free minded creativity. This entry was posted in News and tagged ambient, Ambient Drone, drone, Slovenia, Zoran by bsom. Bookmark the permalink.